Copyright ©2019 Dmitri Pogorelov. All rights reserved. 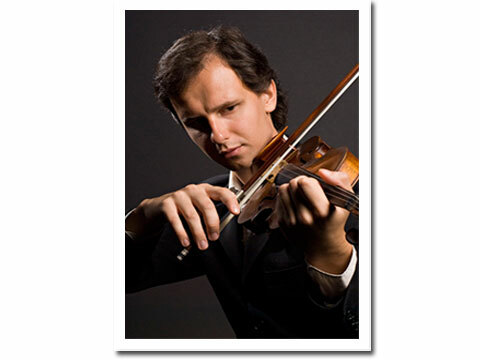 Violin Concert | Author Visit | Gabriel XHTML 1.0 | CSS | Page delivered in 0.00024 seconds.